Appealing, easy-to-read with straight answers to Confirmation candidates' most commonly asked questions. Helps sponsors and parents understand their roles as the candidates's spiritual mentors. Journaling pages assist the candidates' decision-making process and help the group answer such questions as "Am I ready to be confirmed?" 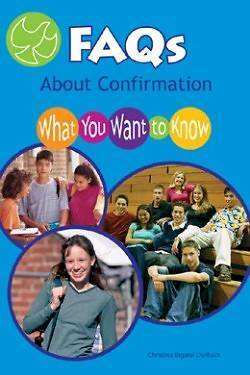 and "How will preparing for Confirmation and being confirmed help me?"